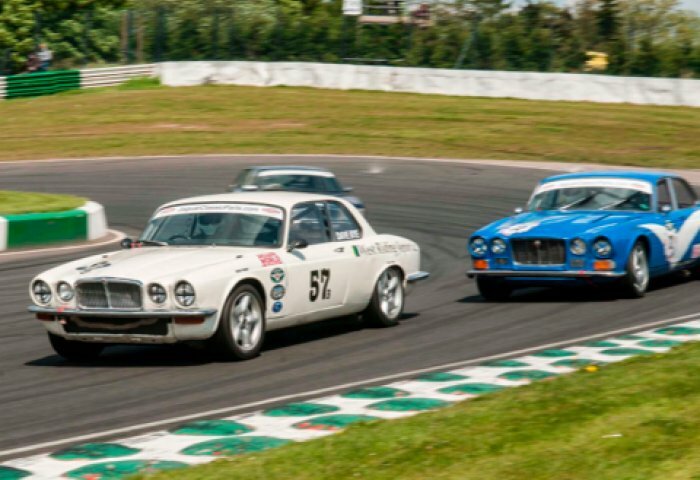 Getting involved in the thrilling hobby that is motor sport could not be easier with the Jaguar Enthusiasts' Club Racing. 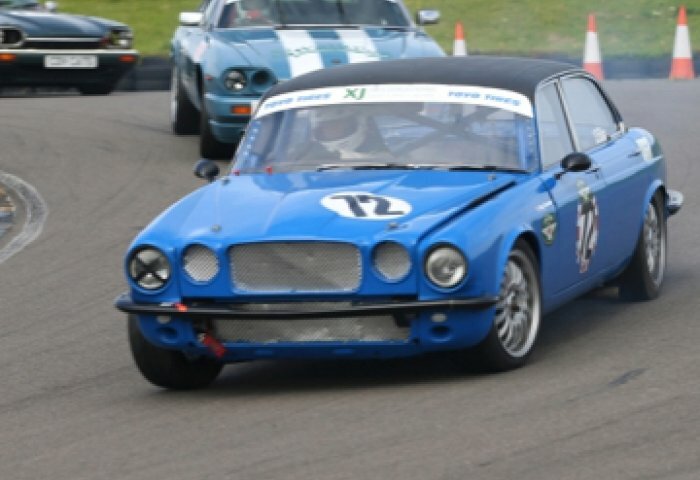 With years of experience covering classic racers as well as more modern Jaguars we can guide you with your racing licence (ARDS) and getting the car ready for action. 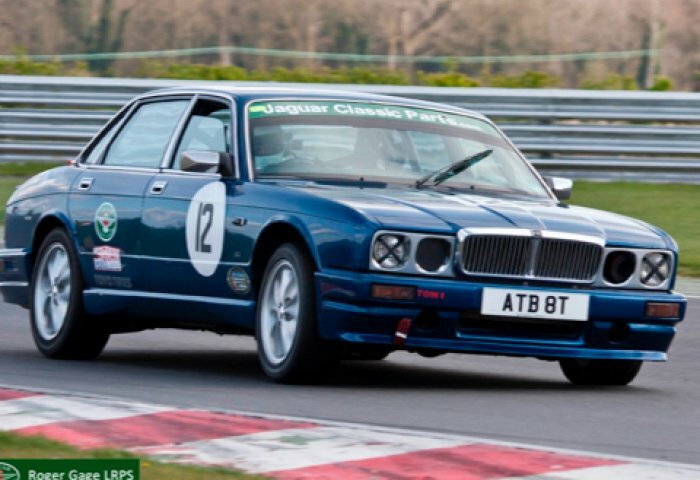 So if you fancy racing a Jaguar around a track and want to know how to get started, get in touch. Become a member and start racing! Only our JEC members can register as drivers for our exicting championship or race series. Why not become a member today to get involved? If you are thinking of racing in of our championship or racing series then review our points below to see where your car is eligible. The JEC XK Jaguar races are for Competitors participating in Jaguar XK120, XK140 or XK150 vehicles manufactured between 1948-1961 & their component parts.